A wavelet-based watermarking system is described for ownership verification of digital images. The wavelet filters used in this system are constructed by unitary transform of two-dimensional conjugate quadrature filter (CQF). Tensor-product wavelet filters are only special cases of this construction. This construction provides more ways to randomly generate perfect reconstruction filters, and will increase the difficulty for counterfeiters to gain the exact knowledge of our watermark. Furthermore, the watermark is inserted into several middle-frequency sub-bands and the existence of the watermark is asserted if any one of the correlation values is greater than a pre-determined threshold. 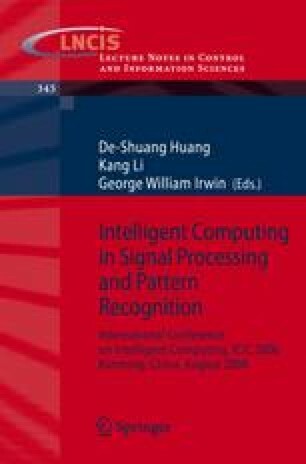 Experimental results show that the proposed algorithm achieves invisibility, blind, and robustness to noising, sharpening, cropping etc.